We all have goals that we’re striving to achieve. 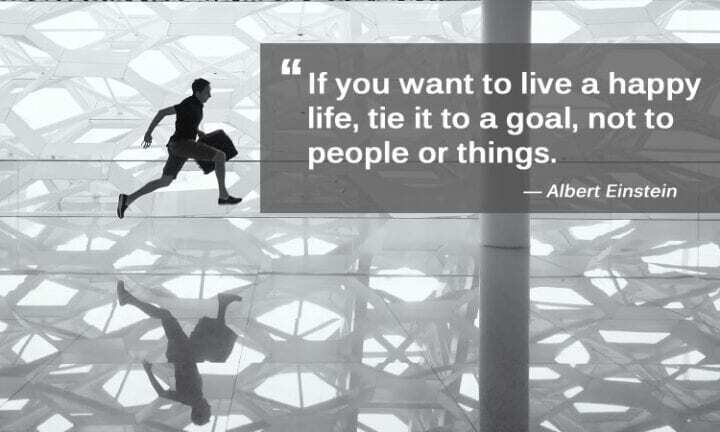 Setting goals is easy but taking an action to attain it is difficult. If you’re passionate about it, you’ll surely find the way to get it. However, there are times when you start to lose motivation. Don’t get overwhelmed and decide to walk away. Instead, find your inspiration and motivation through the powerful words of wisdom in these quotes taken from different people across time and places in this world. Rekindle your enthusiasm and learn to stand up once again. I hope these 50 inspiring quotes about working hard and achieving goals inspire and motivate you to keep going even if you feel like you’re about to throw in the towel.